Explicit Episode 174 | Getting Political with Comics! 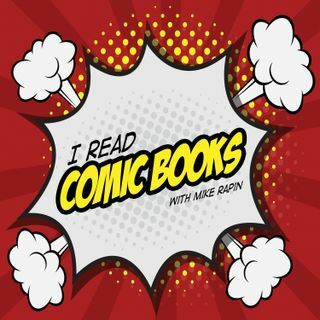 This week, Tia and Paul join Mike to talk about… POLITICS IN COMICS. Our approach to this topic, at a basic level, is this: All comics contain some form of politics and it's very hard to tell any kind of story without them.